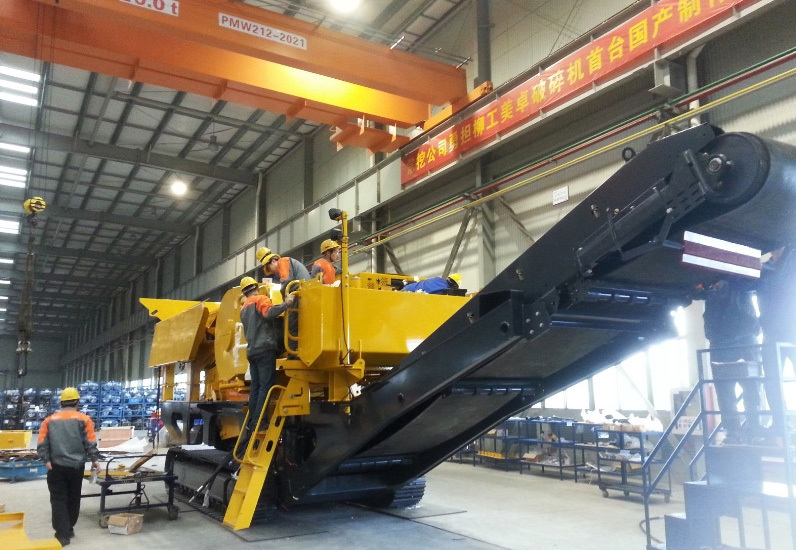 Joint-venture LiuGong Metso Construction Equipment (Shanghai) Co., Ltd. has launched its first prototype track-mounted mobile crushing and screening equipment destined specifically for the Chinese market. The equipment is made for quarrying, road and bridge construction as well as construction waste recycling. Hard stones can be crushed and building materials recovered. 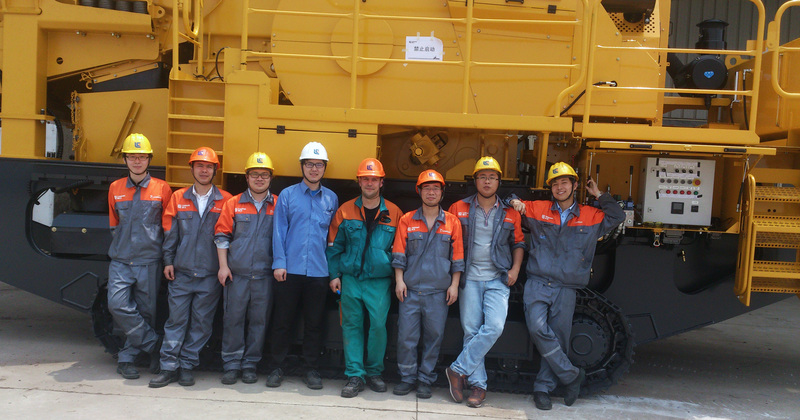 The company said in a statement, “The joint venture perfectly combines Metso's professional knowledge in the business and technical fields of the track-mounted mobile crushing and screening plants with the strong marketing network and production capacity of LiuGong in China.” Metso has some 1,500 employees in China. 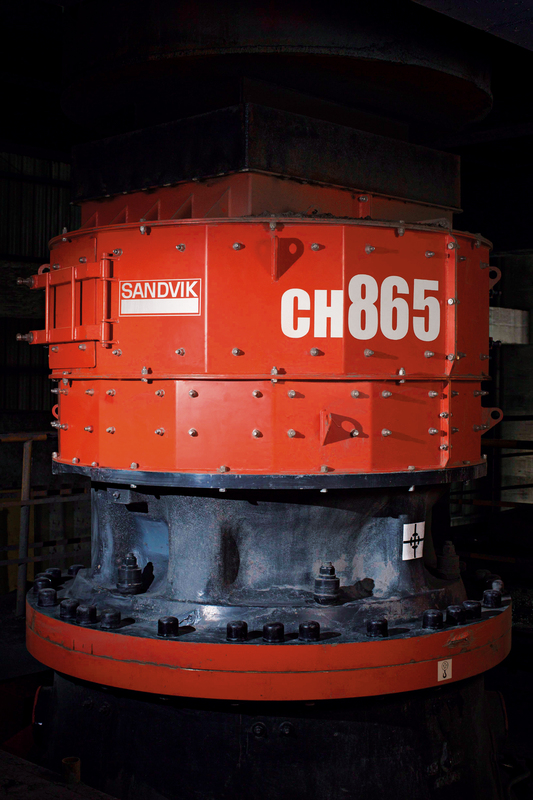 Sandvik Mining has added to its existing CH800 range with two more cone crushers. The CH860 is designed for high-capacity secondary crushing while the CH865 is designed for high-reduction tertiary and pebble applications utilising higher forces. The motor is a 500kW unit. The company claims the machines contain fewer moving parts than competitors and have non-welded liners on the top and bottom shell for easier maintenance. The crushers use ASRi (Automatic Setting Regulation control system), which monitors pressure, power draw and mainshaft position and adjusts the settings accordingly. Protection from damage is provided by the Hydroset main shaft support system. This is designed to allow any uncrushables to go straight through, before everything goes back to its original setting. Wear compensation in the crushing chamber is done automatically to give even product size. Powerscreen has announced it will be formally launching its new mobile screen, the Powerscreen Warrior 600 screen at Intermat, Paris in April. It uses an 8ft x 4ft screenbox capable of 6g of force. It is designed to allow larger items, like tree trunks inadvertently gathered up, to be easily separated. 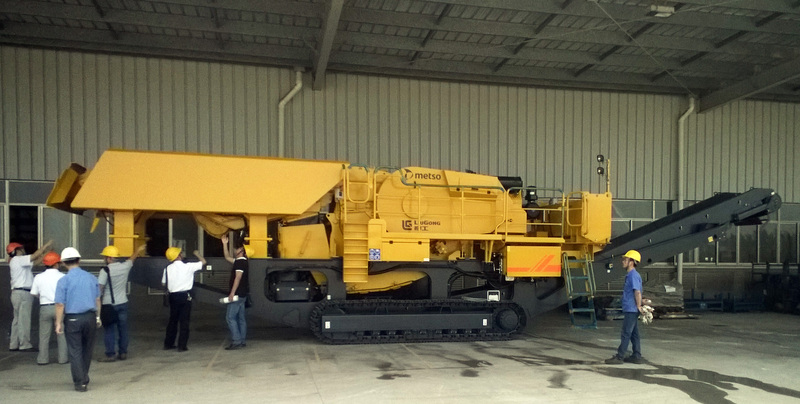 MMD has won its first Texan order for an all-electric powered 2,500tph semi-mobile limestone crushing plant, due to be up and running by the middle of 2015. 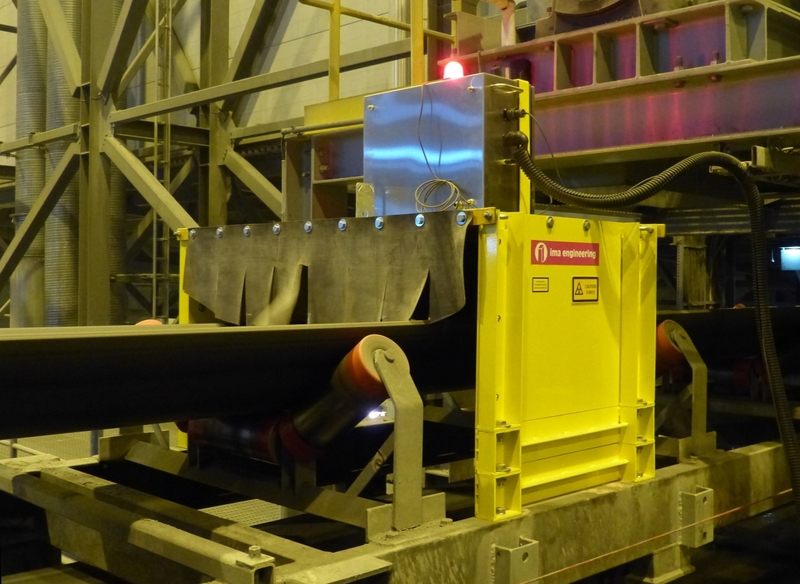 It consists of a 1000 Series Sizer and D7 Plate Feeder, and is due to replace an old static crusher. Nominal product size is set to be ten inches. It is destined to be filled with run of mine limestone either by trucks or front-end loaders. 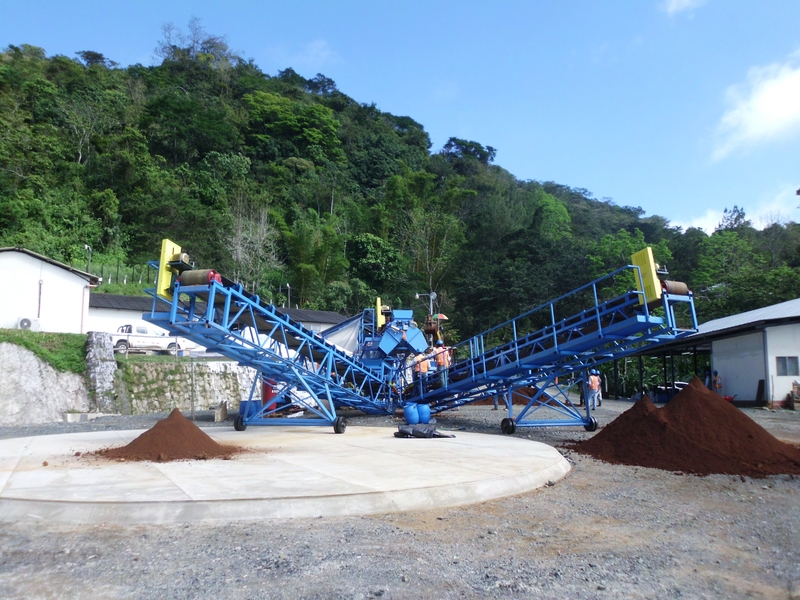 The sizer/discharge and feeder/hopper units are skid mounted so they can be moved more easily. The company is expecting them to be shifted around every two months, depending on the quarry’s schedule. 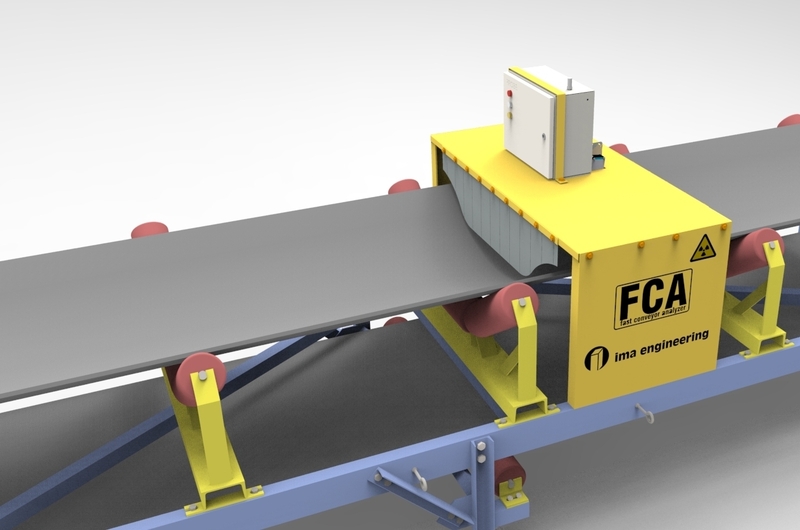 IMA has launched a new version of its FCA (Fast Conveyor Analyser), ore-grade loading control system. 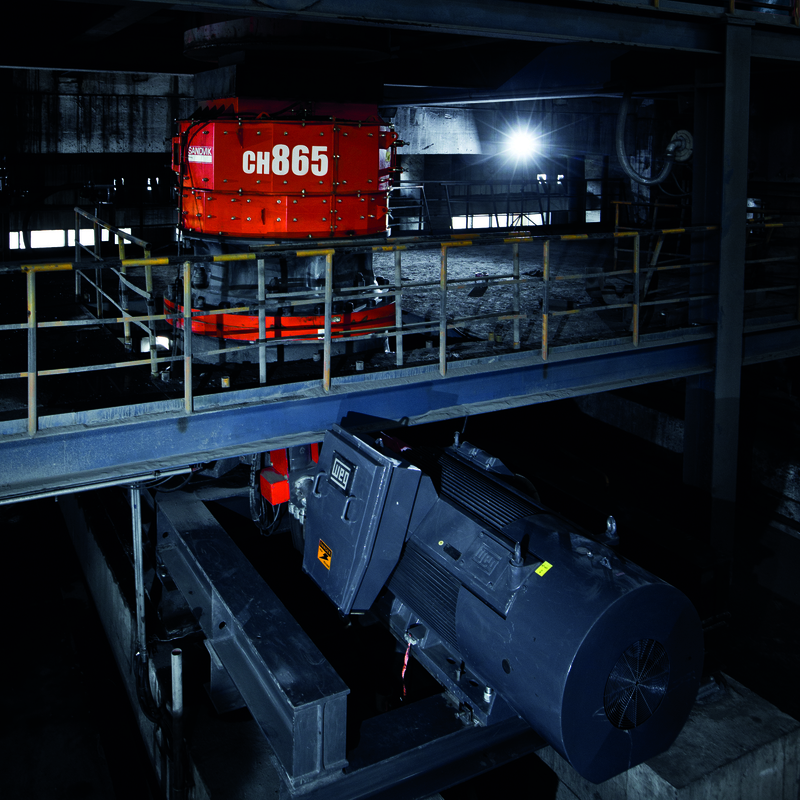 The machine creates an alarm by contacting the operator’s mobile phone if lower than cut-off ore enters the crusher. The company claims lump size up to 400mm will not affect accuracy. Pile grades can be checked via an instant trend display, and 30 minute, 60 minute and longer time averages can be calculated. Run of mine ore in piles are verified by dumping two loads into the crusher and then by checking the grade from the trend, with results in minutes. It was tested in a copper mine and over several weeks then compared to the incumbent Courier analysis system, with a correlation of 92% for the material. Japanese tyre and rubber giant Bridgestone has announced that it has developed a new system capable of automatically assessing conveyor belt wear. In conjunction with this, the company has launched a mining operations support software called Monitrix, designed to integrate existing maintenance operations with the newly created conveyor belt wear monitoring system. The software also manages conveyor belt specifications data, operating life and stock, and simulations of wear conditions and replacement schedules. The company says it intends to expand its capabilities in future models. It works by using new technology to enable automatic measurements of belt thickness through sensors embedded in the belt. This information is then transmitted to a data collection system to allow wear monitoring without stopping the conveyor. 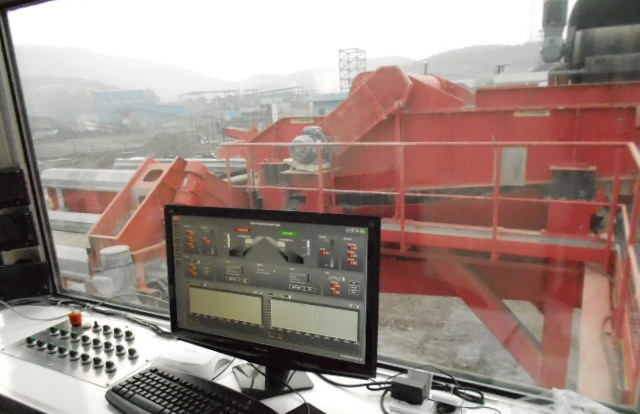 The company says in a statement: “In addition to minimizing production losses attributable to system stoppages, the new technology eliminates manual measurements, potential errors associated with manual data entry, further improving productivity and efficiency.” Testing is currently underway in an Australian mine.